Most adults change their practices not simply from reading and observing others work, but from combining these passive activities with active collaboration and learning-by-doing. How can we foster our students’ positive identity development? How can we support our students to productively struggle? What does it take to develop students’ metacognitive habits and skills? Through collaborative inquiry, these teachers are building a professional community invested in addressing some of the most important aspects of students’ learning. Emmanuel Onyeador has been teaching Computer Science for more than 25 years at Oakland Technical High School and has led and participated in countless professional developments. At a recent Mills Teacher Scholars inquiry session, he remarked that collaborative inquiry is different from any other PD he has experienced. To this session he brought the kind of student learning data that he typically uses to understand his students’ progress: paper and pencil assessments. However, as he scrutinizes this data with his colleagues, he realizes that it does not help him understand what is going on for one of his struggling students, who is showing little interest and making little progress. Previously, Emmanuel has not had a professional learning community that asks him to dig deeper into one student’s experience. Today, he wants to know why. He decides to try a strategy that he has seen other teachers in the inquiry group use: back in his classroom, he audio records a conversation between himself and the student and brings the recording to discuss with his colleagues at the next inquiry session. He asks his fellow teachers to help him better understand what is behind the student’s poor performance and what Emmanuel can do to bolster his identity as a computer scientist. A veteran educator with deep knowledge of the curriculum, Emmanuel has never before tried to understand a student’s learning in this way, by formally asking how he sees himself as a learner and why. Now that he has done so, he realizes that to achieve success for this student and others like him, his teaching will need to change according to what he learns. Emmanuel and his colleagues understand that it’s not enough for their students to master technical content and skills. They must also be able to do something meaningful with their knowledge. As adult learners, their collaborative inquiry community provides them with the same things they want for their students: opportunities not just to be exposed to new content, but to do something meaningful with their knowledge. More than mastery of curricula, these educators are striving for an understanding of student learning that enables them to adapt their teaching to achieve equitable outcomes for all students. The inquiry process also leverages teachers’ understandings beyond the confines of their individual classrooms to benefit students across the district and beyond. 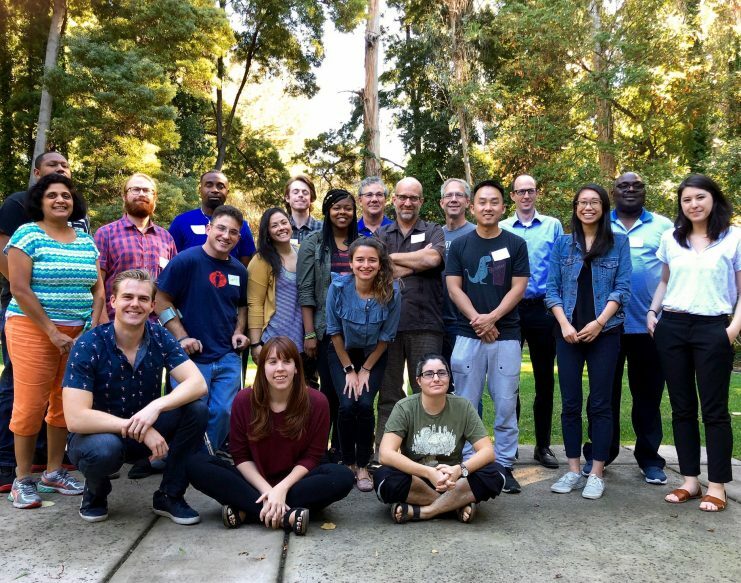 At our recent Teacher Inquiry in Action Forum, a group of Oakland Unified computer science teachers presented their inquiry work to educators from around the Bay. 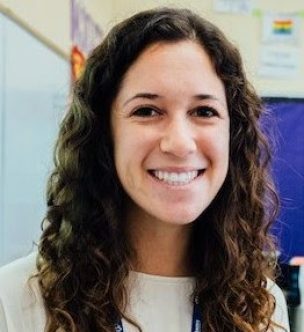 For districts and departments facing the challenge of teachers working in isolation, this group serves as a model of how a commitment to collaborative learning can build a professional community in which teachers support each other to shift their instructional practices and actively support all students’ success.